These problems have reply in Siddha and Ayurveda sciences of life. The Siddha system is one of the oldest Natural Medical System in the world. It is a holistic system which was flourished in south India. 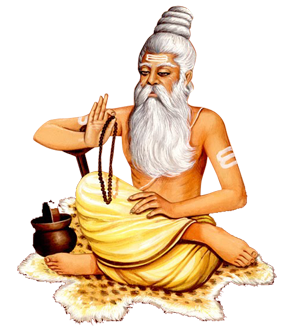 Sage Agasthyar is said to be the father of siddha system. The term 'siddha' was derived from the root word 'siddhi' which means spiritual perfection or to become one with enlightenment. This is the highest goal of life. 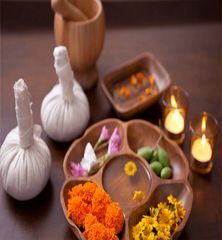 Ayurveda is one of the oldest medical system in the world. Ayurveda system is developed by the great Rishis of India. Ayurveda is science of life (Ayur = life, Veda = knowledge). Ayurveda emphasis that science, philosophy and spirituality are all necessary aspects of healthy living. Ayurveda is not only a medical system but also a way of living. Ayurveda focuses on establishing and maintaining balance of life energies within us, rather than focusing on symptoms. Our treatment starts with perception of naadi (pulse). Having actual picture of a state, the problem is discussed with patient. Finally, patient receive precise course of individual treatment. The treatment duration may vary, depending on the body condition of the patient. 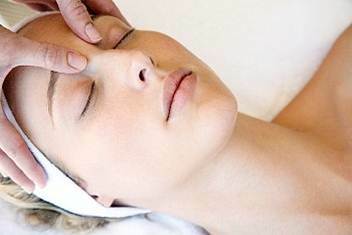 One of our main focuses is detoxification (removal of toxins from the body). During the course of the treatment we will administer both internal and external medicine to the patient. The main method of resolving orthopedic problems is Marma Therapy. It is a method of curing nervous disorders and resultant symptoms by stimulating certain extremely sensitive and vital points (marma). It is performed only by an expert physician. The diagnosis was perfect and the treatments brought lot of relief!!! Planning to go for more treatments in the future! This clinic cares about you and treats you like family! Keep doing amazing work as it is rare to find doctors who care about you beyond and above being a patient!! 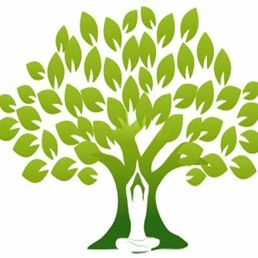 © Agasthyar Siddha Ayurveda Health Care 2017. All Rights Reserved.